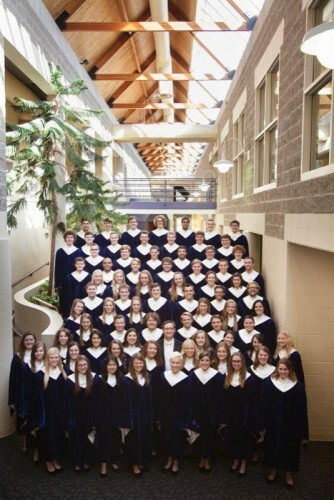 Julia Reimann (’12) just finished her first tour as a member of Nordic Choir, Luther College’s top choir. the choir visited Texas and the midwest, even making a stop here in the Twin Cities. Congratulations Julia on your musical excellence.